Be careful North Vancouver residents – a family in town is keeping a giant bear in their backyard and it’s not going away anytime soon. If you’re passing by the 700 block of East 17th Street, you may just see the beast peeking over the top of the fence, and if you ask homeowners Chris Robinson and Cathleen Nichols nicely you might be able to come in and have a look. And don’t worry too much about your safety – this bear’s bark is definitely worse than its bite. 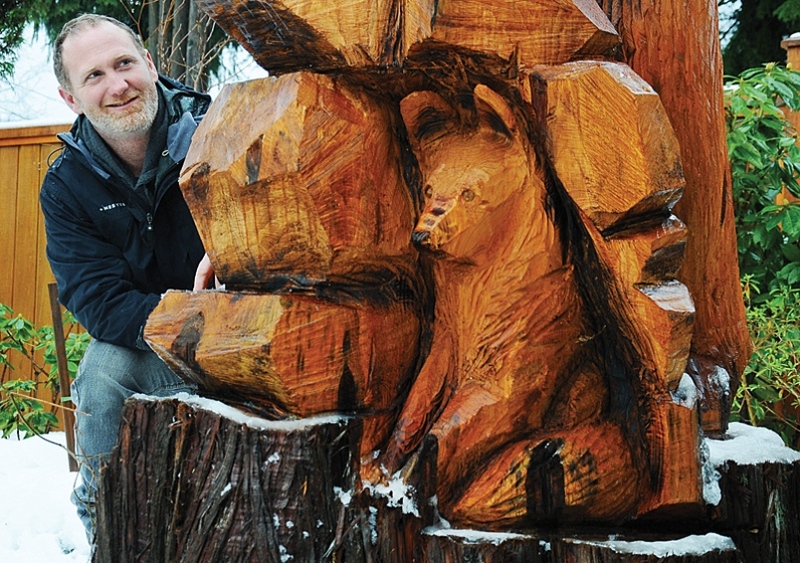 How a giant carved bear came to this backyard is a bit of a sad story with a happy ending. Robinson and Nichols bought the house in 1988 and have always loved their backyard, including a cedar that was pushing 100 years old and 100 feet tall. 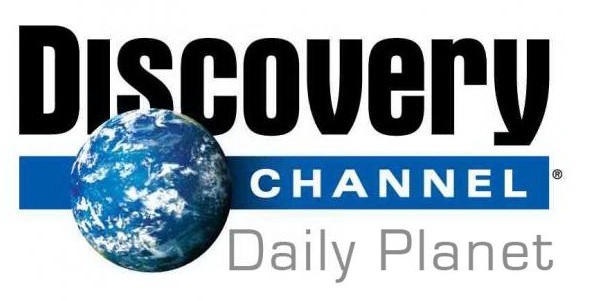 For the two nature lovers – Nichols is a zoologist – it was paradise. Trouble started when their neighbour sold his home and a new owner came in and axed four large conifers, leaving Robinson and Nichols’ trees, particularly the huge cedar and another nearby fir, exposed to big gusts coming down a green space behind their home. They noticed that without its friends nearby, the cedar showed a pronounced lean that was aimed directly at another neighbour’s house. “Our neighbours were worried because here it was pointing at them,” says Robinson. Upon consulting an arborist, the decision was clear – the cedar and the fir both needed to come down. “When the decision was made we were really devastated by the whole thing,” says Robinson. 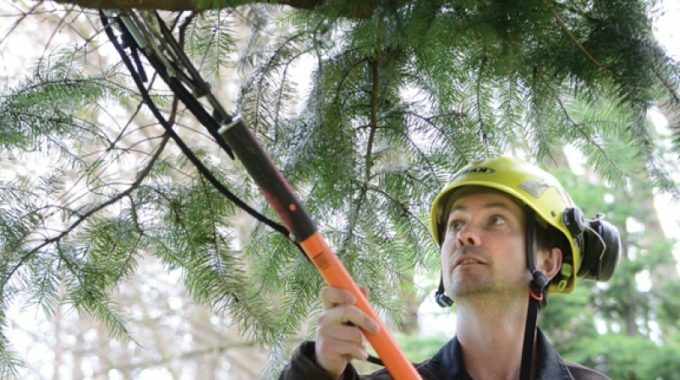 The arborist sensed their pain and hatched a plan that would help soften the blow, putting Robinson and Nichols in touch with Nick Hall, one of the performers in Grouse Mountain’s summertime lumberjack show who works with Burley Boys Tree Service in the winter. Hall also dabbles in chainsaw art, a hobby he picked up as a way to turn scrap wood into extra cash while on the road with travelling lumberjack shows. The plan was to chop the cedar and fir down but leave the lower portion of the trunk so that Hall could bring it back to life as a carving. The lumberjack and homeowners went back and forth on a few designs before landing on a bear, accompanied by a hidden fox, for the large cedar and an eagle for the smaller fir. Then, for four days, Hall went to work. Hall was happy to have the chance to turn the stumps into something creative, but admits that it was a tricky cut given the stakes. Any doubts that the homeowners had were quickly erased as they watched the lumberjack work. The pressure may have been high, but Hall says he was in his element working with the chopped trees. An artist at heart, he’d dabbled in painting and sketching in his younger days but had never found the perfect outlet for his creativity until he fired up the chainsaw. When the chainsaw finally fell silent, Robinson and Nichols wanted to shout for joy. “He’s very gifted,” says Nichols. And many people have seen it – the backyard has become a high traffic area since the tree turned into a bear. “We’ve met neighbours that we haven’t met for 20 or 30 years,” says Robinson, adding that he’s thrilled that they were able to turn a negative situation into something new and beautiful. That praise is exactly what Hall wanted to hear when he put the chainsaw down and pulled out his earplugs.